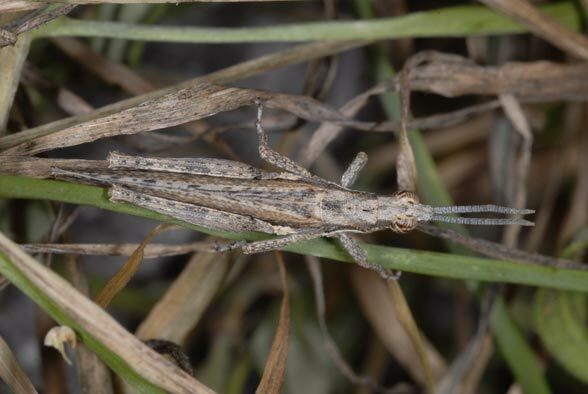 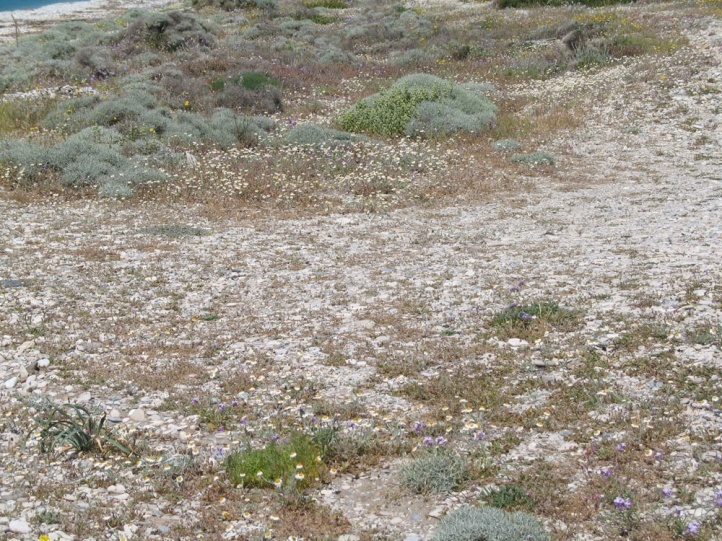 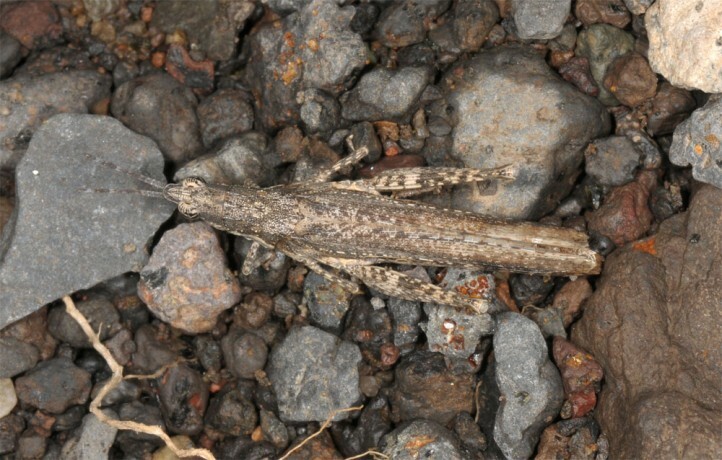 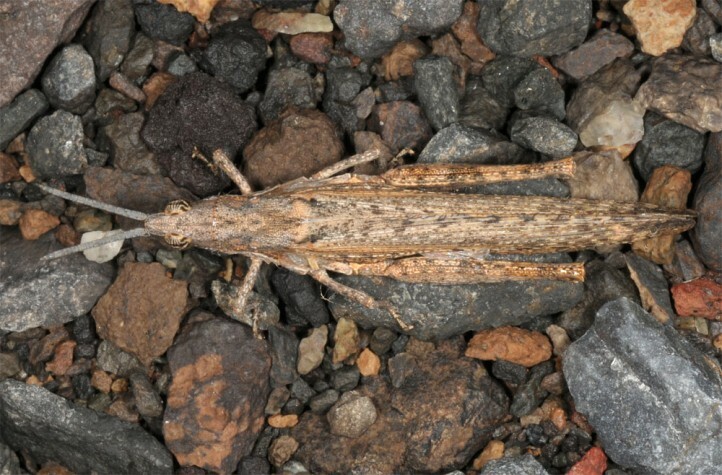 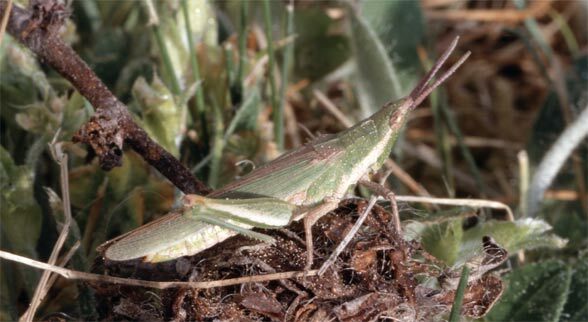 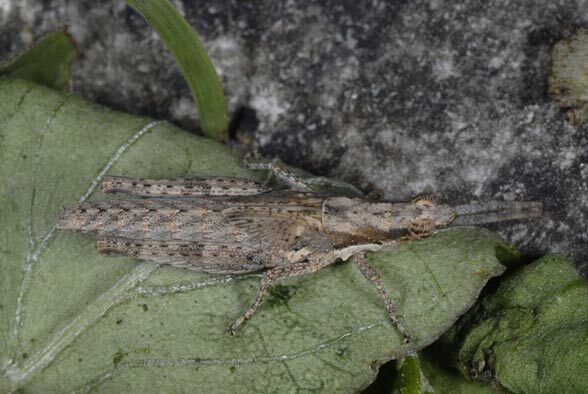 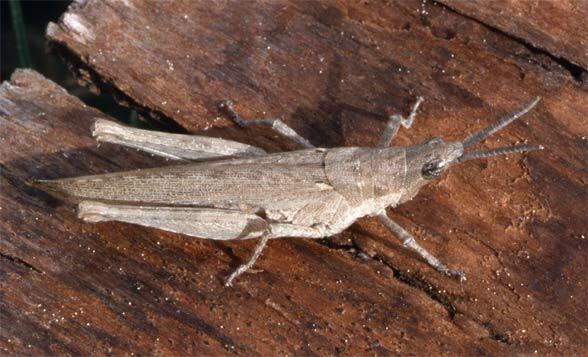 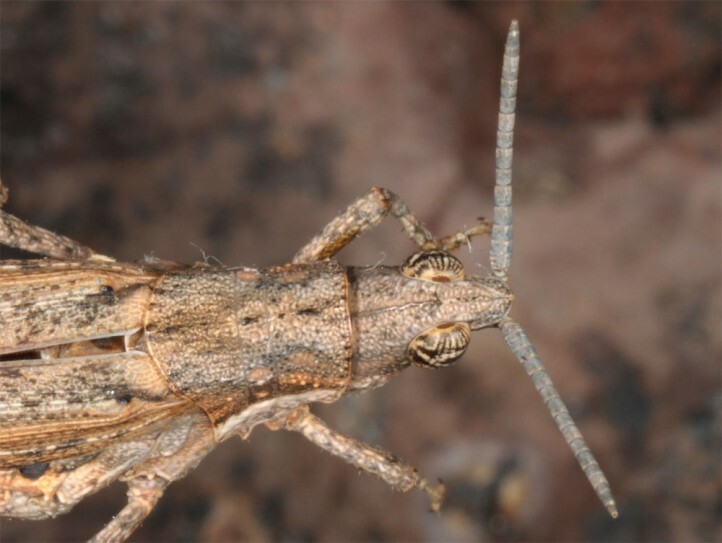 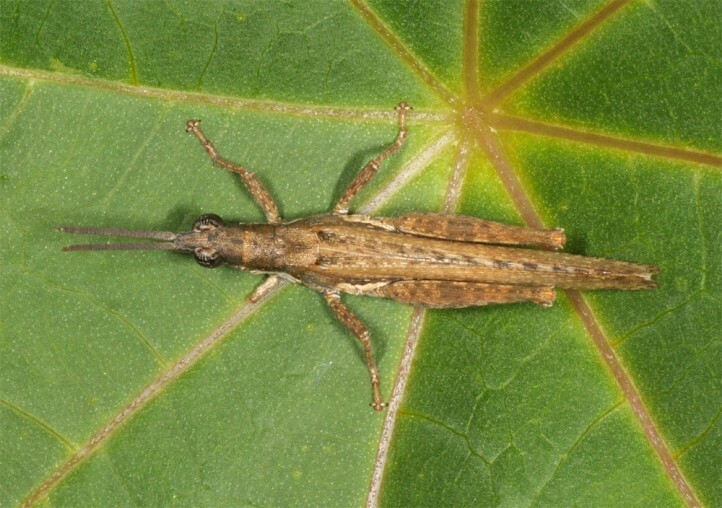 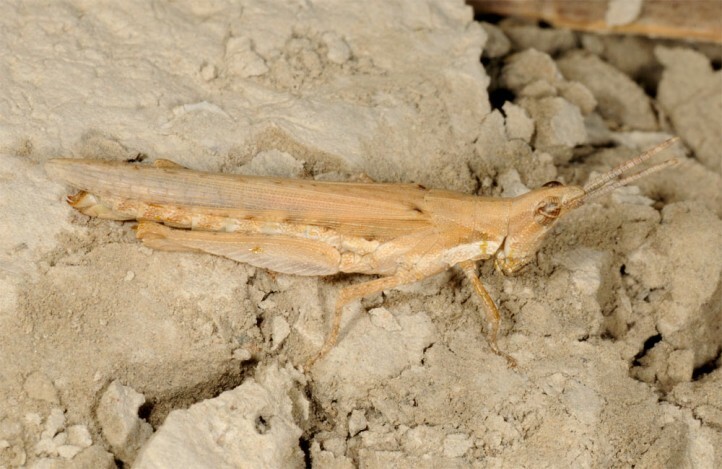 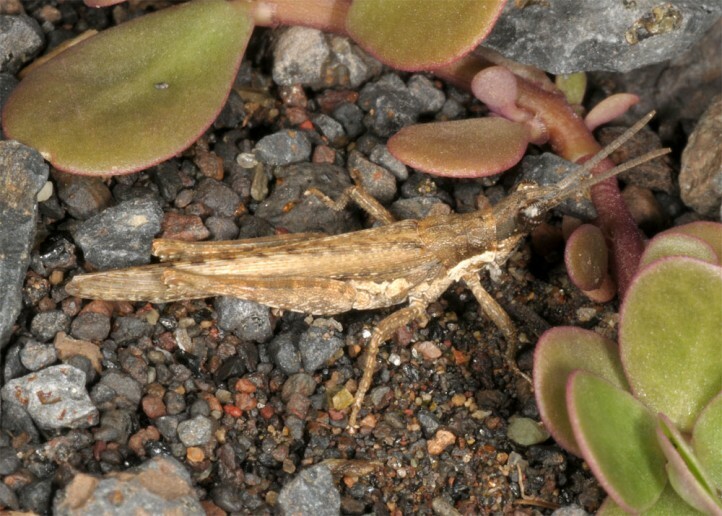 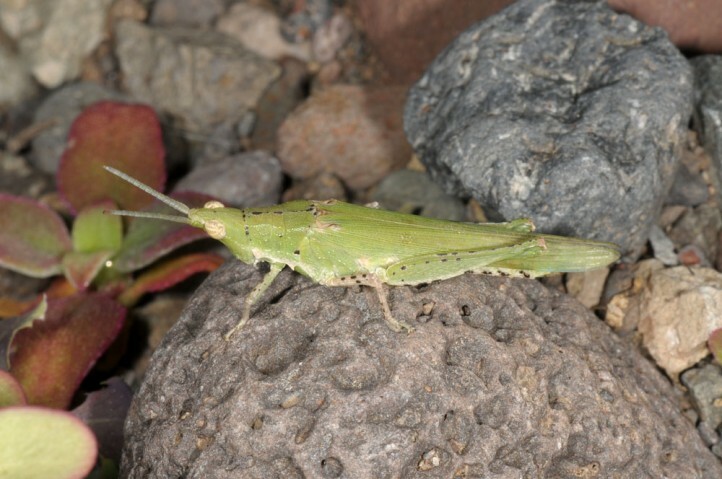 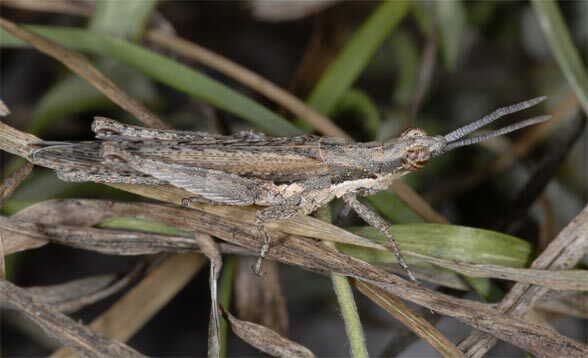 Pyrgomorpha conica is found in gappy habitats with open soil spots, that are often partially interspersed with higher growing vegetation, such as gravel areas along rivers, ravines (Canary Islands), dunes or stony grasslands. 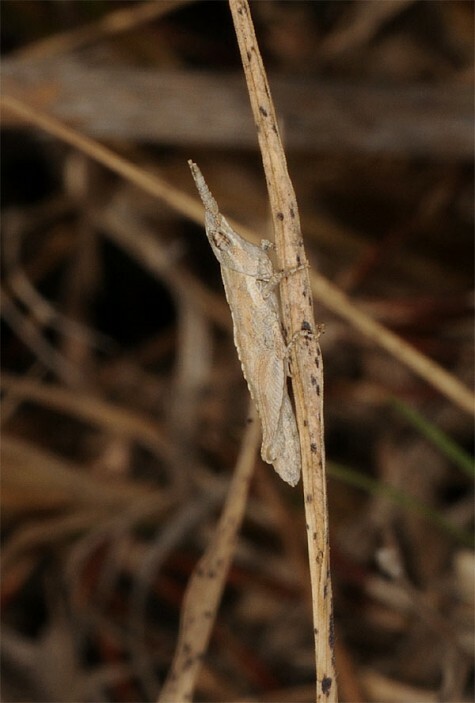 The larvae overwinter and develop from autumn to April. 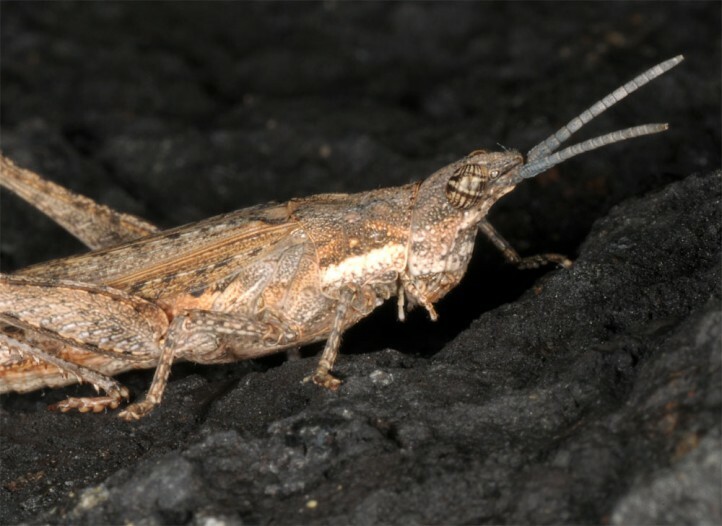 The adults are found in the spring and early summer, in the very south already in autumn/winter. 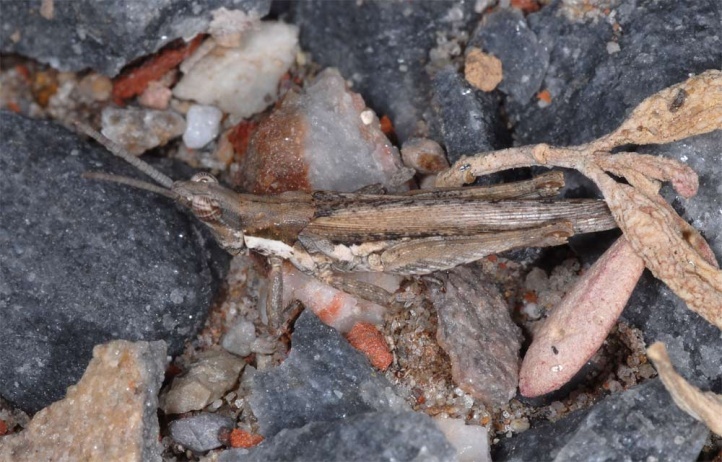 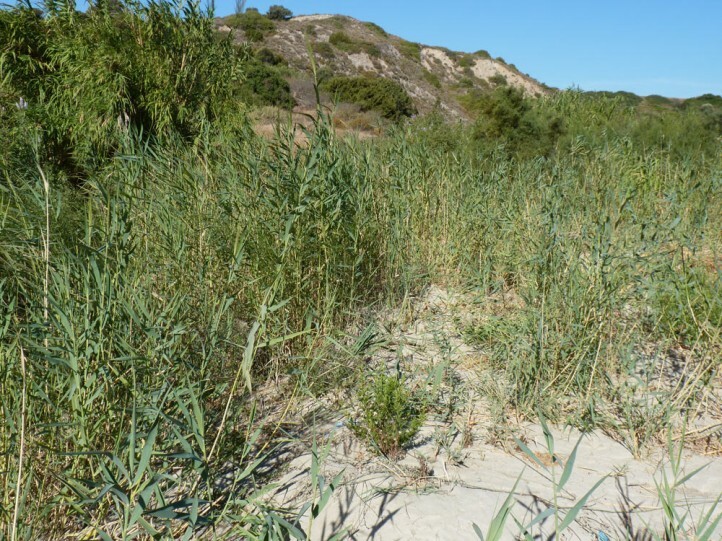 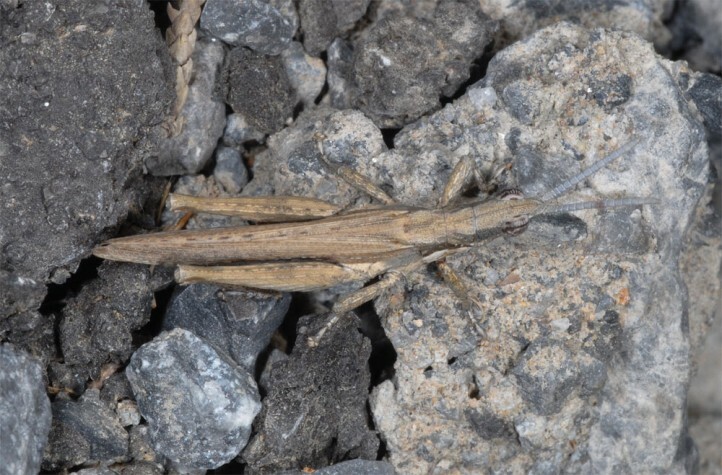 I observed larvae and already a few adults in Rhodes in late September 2013. 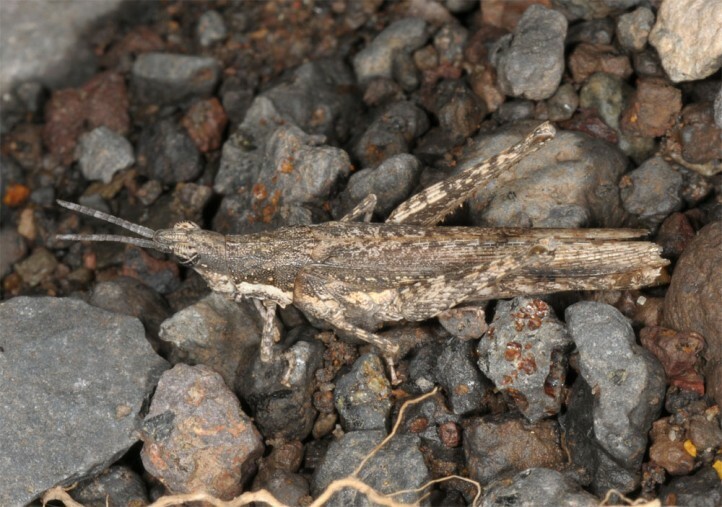 Pyrgomorpha conica occurs in the Mediterranean and on some Canary Islands (Gran Canaria). 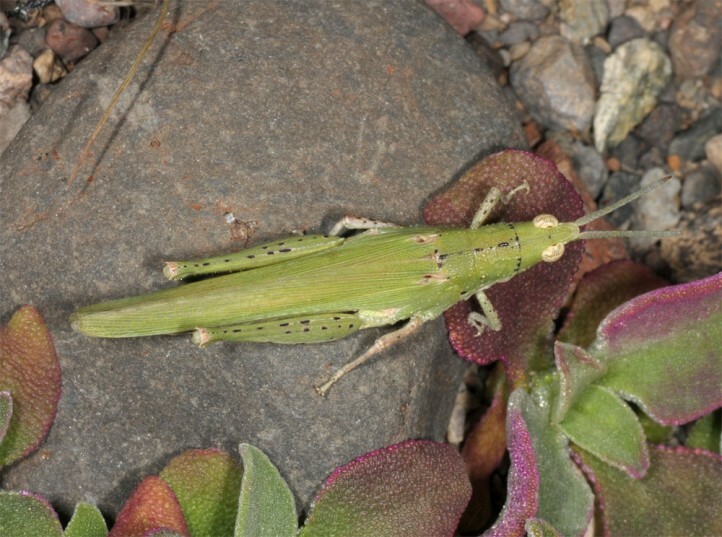 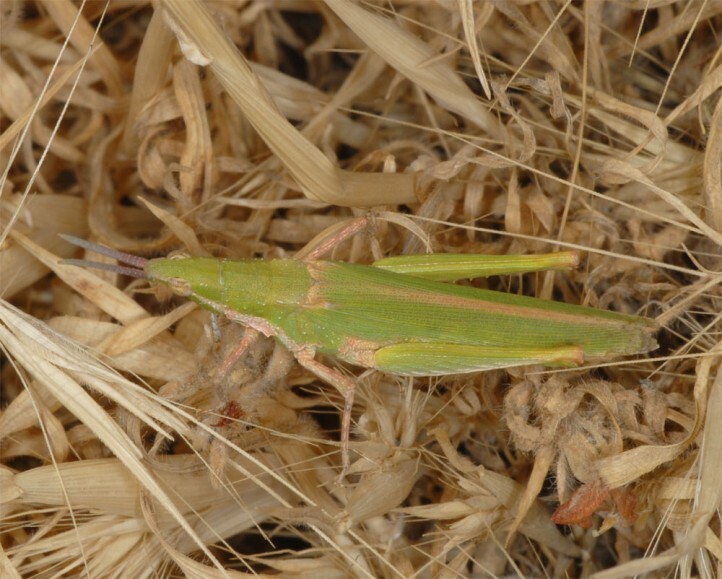 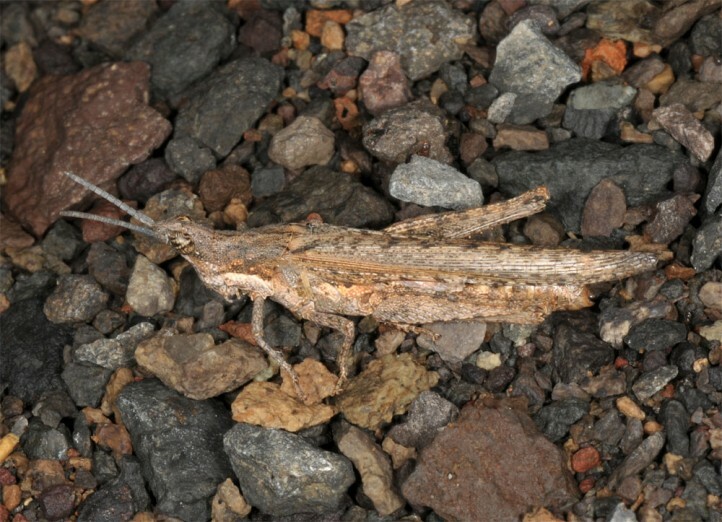 It occurs in a brown and as female also a green form.